To develop cosmetics that are safe and effective on human skin, manufacturers must have a deep understanding and knowledge of the chemistry involved in the formulations and their mechanisms of action. Our research focuses on integrating principles of modern biophysics into materials that would define the next generation of this field. 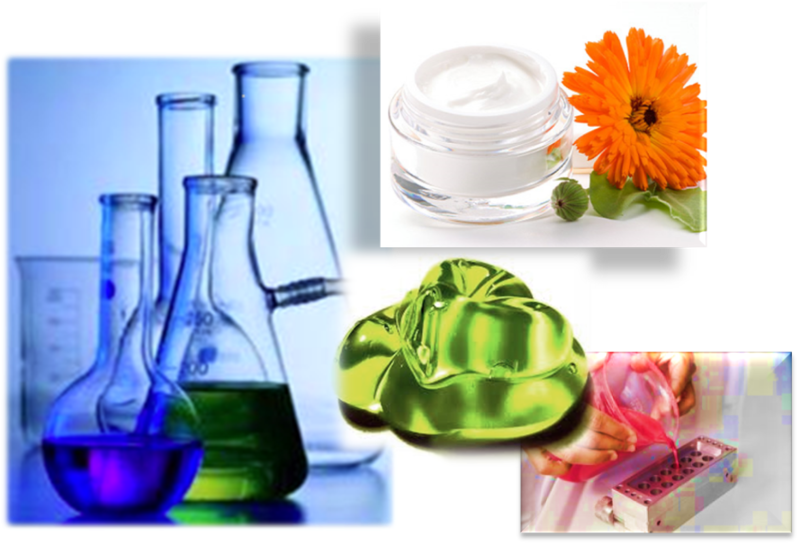 We assess structure-property relationships to develop novel skin care, oral care and hair care products. In addition, we probe into mechanisms of delivery and deposition actives onto the skin/hair and elucidate the parameters to control them. We construct novel nanometric delivery vehicles, based on the principles of self-assembly and molecular recognition.